Lockheed Martin’s secretive Skunk Works® laboratory registered a patent in March for a revolutionary technology that could solve the world’s energy problems for good – but don’t pop the champagne yet. 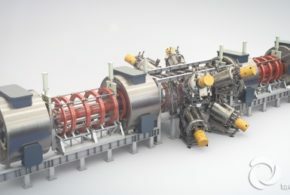 The design is for a compact fusion reactor (CFR) which theoretically produces cheap, clean, near limitless energy – all from a device that could fit on the back of a semi. 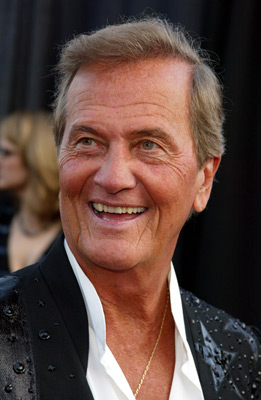 If it sounds far-fetched, that’s because it is. 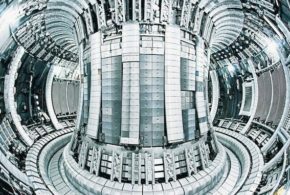 The sustained generation of a fusion reaction has evaded scientists since the idea was first conceived over 70 years ago. Lockheed Martin thinks they can change that. 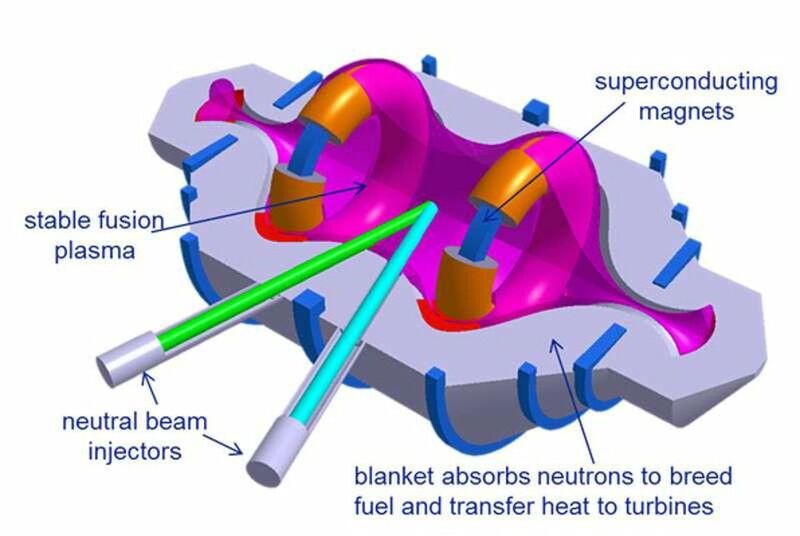 A controlled thermonuclear fusion reaction is the holy grail of energy technology. When two hydrogen atoms join together to form a single, heavier atom, a vast amount of energy is released. This process is the same that gives the sun its power. Think of a star as one massive fusion reactor. No carbon emissions or radioactive waste are produced in the reaction, and ocean water is all the fuel you need for a hundred thousand years of operation. 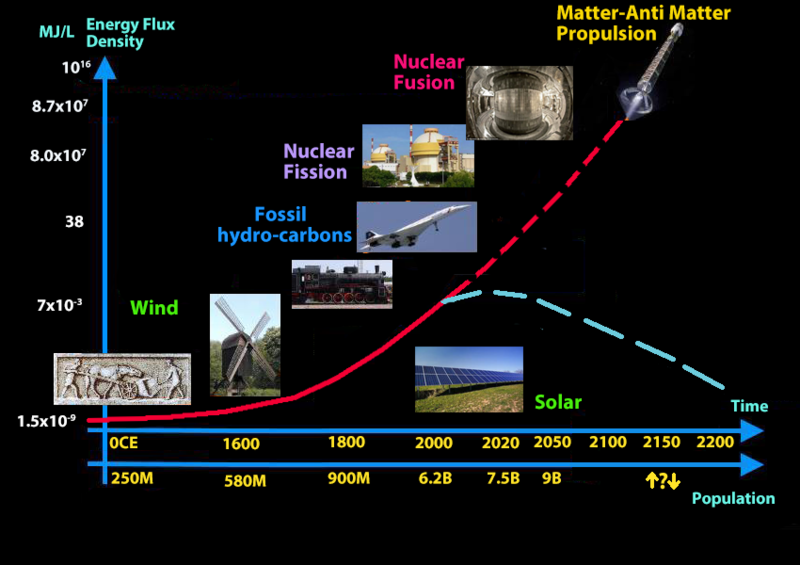 Oh, and a fusion reactor is incapable of melting down – when a fusion reaction fails it simply snuffs itself out. The challenge with fusion lies in harnessing and controlling the unstable reaction. 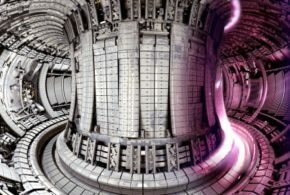 Though the fusion process has been theorized since the early 1900s, research did not begin in earnest until the 1940’s when Soviet scientists unveiled their design for a Tokamak reactor – a device which uses strong magnetic fields to contain hot globs of plasma (around 540 million degrees Fahrenheit) generated from atomic fusion. For almost 70 years, the tokamak design has been the leading candidate for a practical fusion reactor, yet the devices still take in much more power than they produce. 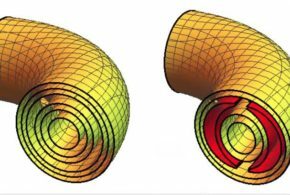 This is because tokamaks require enormous energy to produce magnetic fields strong enough to contain the superheated plasma, and there is only so much plasma these fields can hold (known as the “beta limit”). The longest contained fusion reaction to date is just 70 seconds – a record made by the Korean Superconducting Tokamak Advanced Research reactor (KSTAR) in 2016. 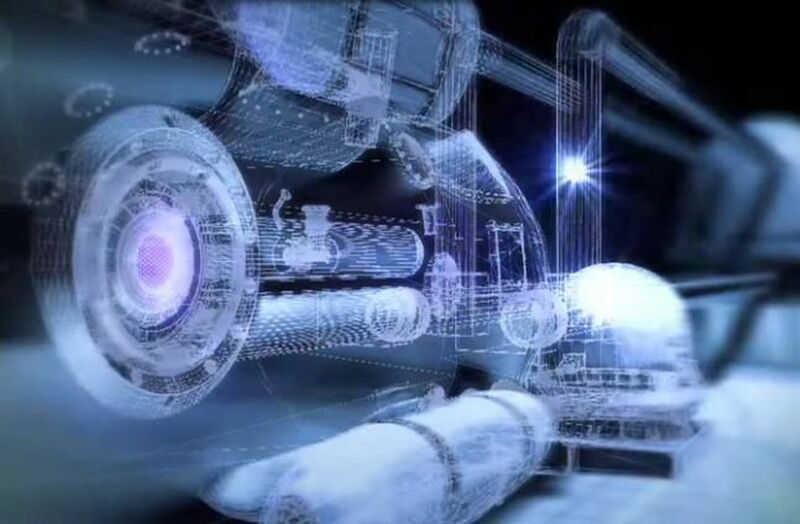 To address the perennial plasma containment issue, Lockheed Martin utilizes a new coil-based magnet technology in its CFR that produces a much more effective magnetic field for plasma containment, thereby significantly increasing the reactor’s beta limit. If Lockheed’s CFR design succeeds, it would represent a paradigm shift greater than the invention of steam power or the internal combustion engine. Currently one CFR unit is designed to produce 100 megawatts (MW) of electricity, enough energy to sustain 80,000 American households, or comfortably power a Nimitz-class aircraft carrier. There are even exciting applications for space travel. The lack of greenhouse gas emissions, nuclear waste, or safety hazards means that widespread adoption of the technology could halt climate change in its tracks. More than that, it might end global energy scarcity altogether. 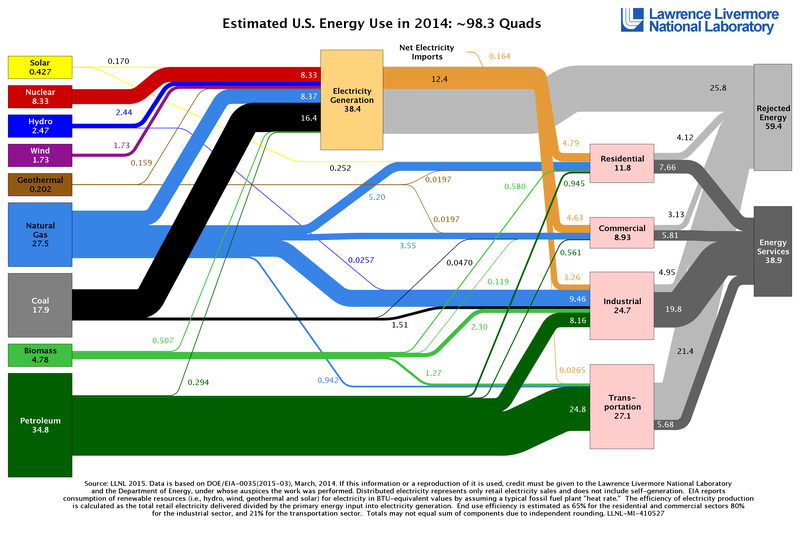 We are talking about an energy revolution of epic proportions – if we can just get it to work. 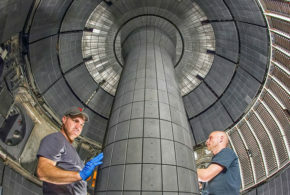 As the old adage goes, a commercial fusion reactor has always been “10 years away.” It comes as no surprise, then, that Lockheed announced it would test a compact fusion reactor in less than a year, build a prototype in five years, and deploy the system in 10. As certain critics point out, the Skunkworks lab has yet to publicize any data on their progress – no details on temperature or containment levels achieved. Furthermore, miniaturization adds another level of complexity to the technology: if the world’s top scientists cannot get a building-size fusion reactor to work, how should a smaller version fare any better? As we speak, a team in France is constructing a $20 billion-dollar Fusion reactor called ITER (International Thermonuclear Experimental Reactor) which boasts superconducting coils 12 meters high and heat trapping ability 8 times that of the most advanced current project. 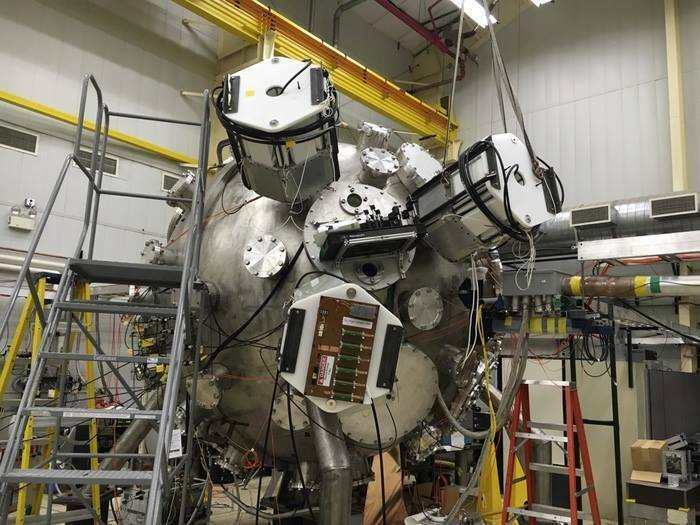 Is Lockheed’s portable fusion reactor really the energy panacea the world has been waiting for? 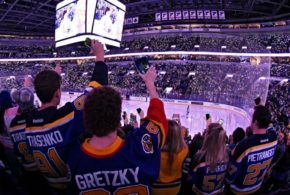 Check back with me in 2028; there is plenty of room for skepticism.